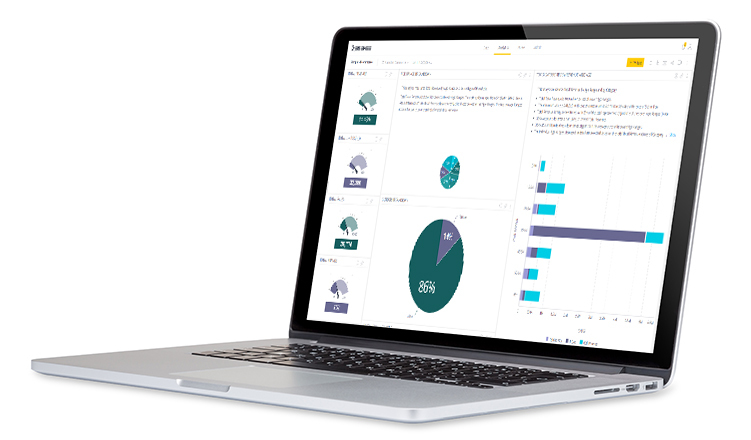 Sisense Narratives brings Advanced Natural Language Generation to your Sisense dashboards and widgets to instantly transforms data into Intelligent Narratives. By automating stories that dynamically explain rich insights locked in data, users can spend more time making smarter, faster decisions and less time manually analyzing and interpreting data analysis. Learn how Sisense customers including CESM and Pulse8 are integrating Sisense Narratives into their data platforms to expand their user base, create better customer experiences, and enhance the value of their technology.